More than 10 million people in eight different countries are at serious risk for cancer, respiratory diseases, and premature death because they live in the 10 most polluted places on Earth, according to a report by the Blacksmith Institute, a nonprofit organization that works to identify and solve specific environmental problems worldwide. 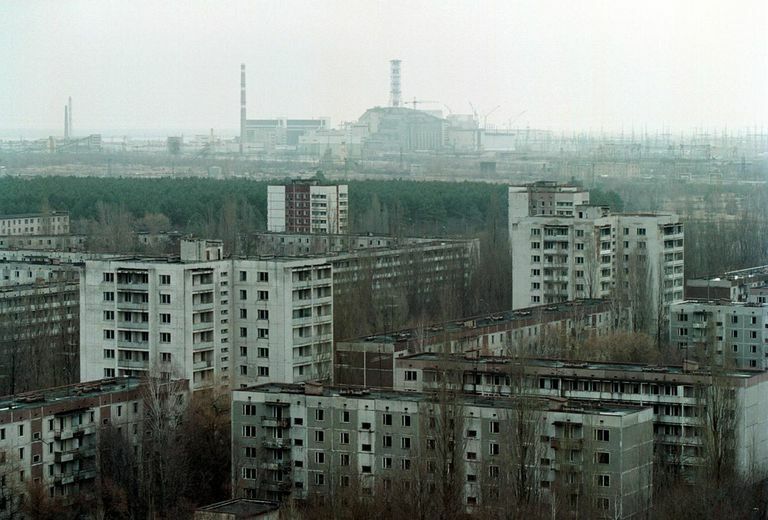 Chernobyl in Ukraine, site of the world’s worst nuclear accident to date, is the best-known place on the list. The other places are unknown to most people and located far from major cities and populations centers, yet 10 million people either suffer or risk serious health effects because of environmental problems ranging from lead contamination to radiation. “There are some towns where life expectancy approaches medieval rates, where birth defects are the norm, not the exception,” the report continues. “In other places, children's asthma rates are measured above 90 percent, or mental retardation is endemic. In these places, life expectancy may be half that of the richest nations. The great suffering of these communities compounds the tragedy of so few years on earth." Russia leads the list of eight nations, with three of the 10 worst polluted sites. Other sites were chosen because they are examples of problems found in many places around the world. For example, Haina, Dominican Republic has severe lead contamination — a problem that is common in many poor countries. Linfen, China is just one of several Chinese cities choking on industrial air pollution. And Ranipet, India is a nasty example of serious groundwater pollution by heavy metals. The Top 10 worst polluted places were chosen by the Blacksmith Institute’s Technical Advisory Board from a list of 35 polluted places that had been narrowed from 300 polluted places identified by the Institute or nominated by people worldwide. 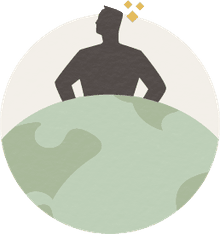 The Technical Advisory Board includes experts from Johns Hopkins, Hunter College, Harvard University, IIT India, the University of Idaho, Mount Sinai Hospital, and leaders of major international environmental remediation companies. What Are the Health Effects of Airport Noise and Pollution?